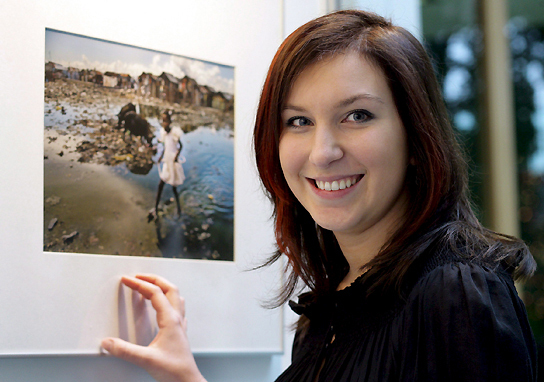 The young photographer Alice Smeets, recent winner of The Best Photo of the Year 2008 (UNICEF), answered some questions from our Sextacolumna readers in the post UNICEF, the best photo of the year. 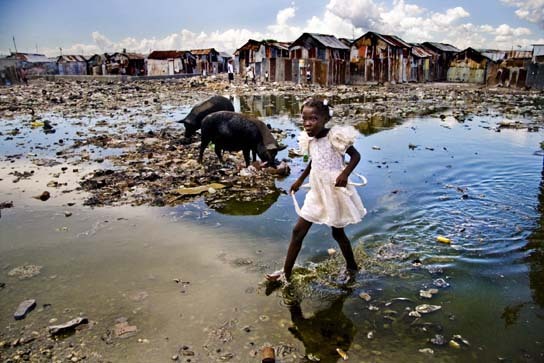 The winning photo is part of a series done by the Belgian photographer during two visits to Haiti, that were organized and funded herself. Here you have the interview and if you want to read the Spanish translation click here.. 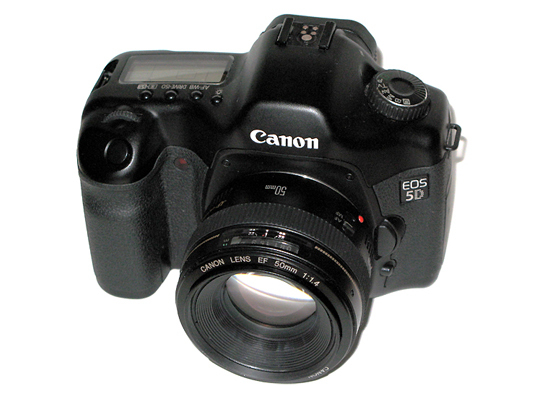 I work now with the Canon 5D, but the winning picture was taken with the Canon 400D, which is also a good camera for pictures taken in daylight. I give preference to the aperture and sometimes work completely manually, but that doesn’t make this colors in my pictures. It is the light in Haiti and what time of day – that makes a huge difference. In the morning and late afternoon you can get those colors and than I just see when they fit good together and take the picture. Yes, you need to get distance from your emotions in these kind of situations. As my mentor Philip Jones Griffiths used to say: A photographer that shows their emotion on the field is as useless as a doctor that cannot see blood. 2) You’re beautiful! Are you married? Do you have a boyfriend? Thank you. I don’t believe in marriage, but I have a boyfriend. Yes, that’s what I am looking for: Shooting images that move peoples feelings without shocking them to provoke a reaction as a result. Once I wasn’t able to take the picture because the situation I saw was so extremely shocking. I was in the morgue of the general hospital in Port-au-Prince and saw one room where they kept corpses for several months because they were things to made clear in front of the court. The people’s bodies were thrown one on top of each other, a pregnant women on top, blood coming out of her head. The morgue has two rooms, I managed to take a picture of the “nicer” one, but the second one was just too shocking. It would have been a picture that no-one could look at for more than 2 seconds anyway. I am collecting donations by organizing charity events and I have a donation section on my homepage. This money I use to send a few children to school, to buy food and medecine. The camera you use doesn’t matter. I shot the winning picture with the Canon 400D, which is supposed to be an amateur camera. Just go out and shoot pictures, look at the work of other professional photographers (of the agency Magnum or VII for example) and find out why each picture is good. A good thing is to seek advise from established photojournalists by making an appointment for a portfolio review. I contacted Bruno Stevens, a Belgian photojournalist, who works for Time, Stern and Le Monde. Afterwards I assisted Philip Jones Griffiths, for me one of the best photographers ever. Thanks to both of them I improved my photography very much. My first trip was self-funded, for the second one I found a sponsor. You have to read a lot about the country you are going to, contact charity organizations for help and support (contact smaller ones not the big ones). And you should know why you want to go there and who you are. I always liked to photograph. When I was young in my early teenage years, I photographed my friends – we took portraits of each other. So I decided to study photography (not with the goal to become a documentary photographer). It was a course about general photography – we learned about studio photography, fashion photography and documentary photography. One day a belgian photographer “Gael Turine” came to the school (Saint Luc in Belgium) and showed his work, which was black and white documentary photography of Afghanistan and Haiti. I loved the pictures and in this moment I knew that this was the right thing for me. I still like to shoot portraits, but the really meaningful photography attracts me much more. The most difficult situations are in Haiti, because people don’t trust you. They believe I would go home and become rich off of their photographs. But I am trying to give back what they give my by collecting donations in Europe, so I am slowly gaining their trust.